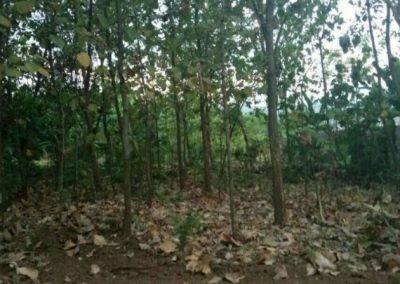 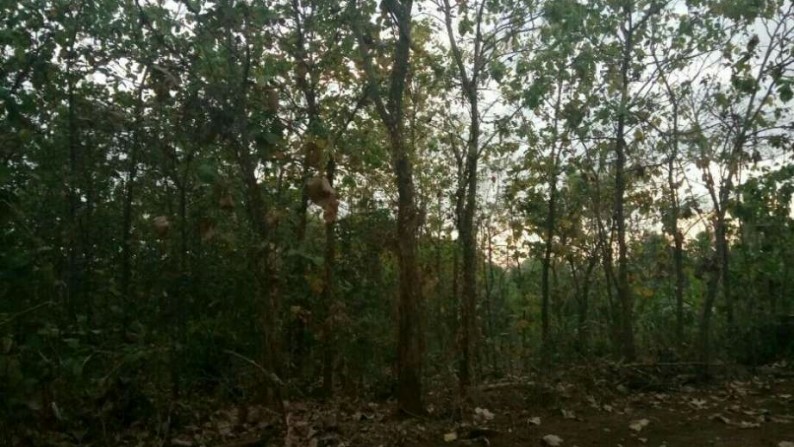 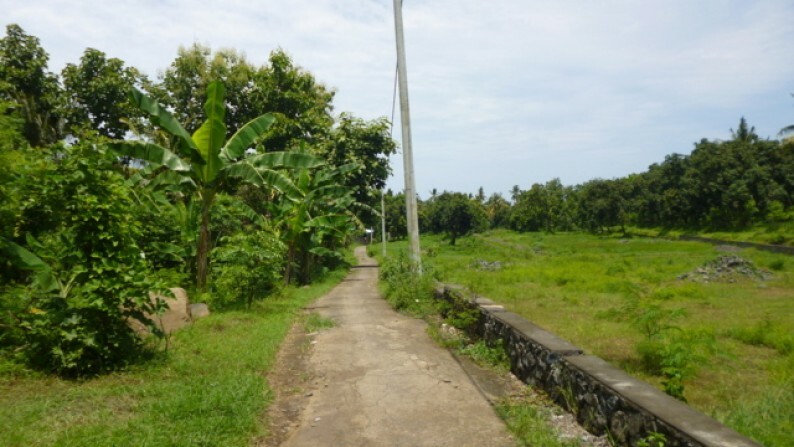 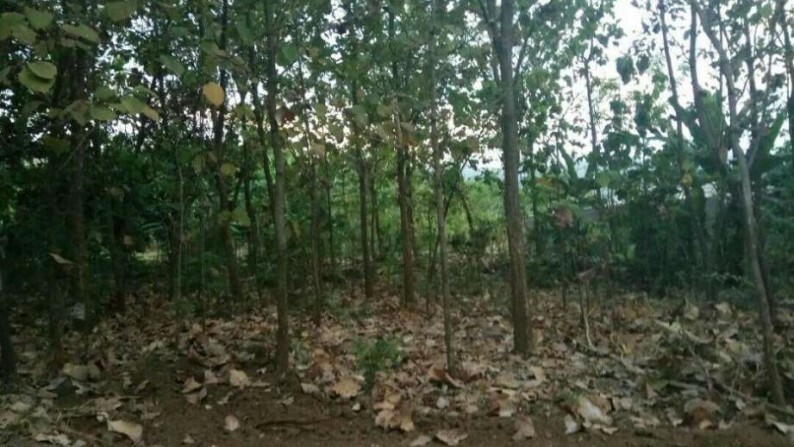 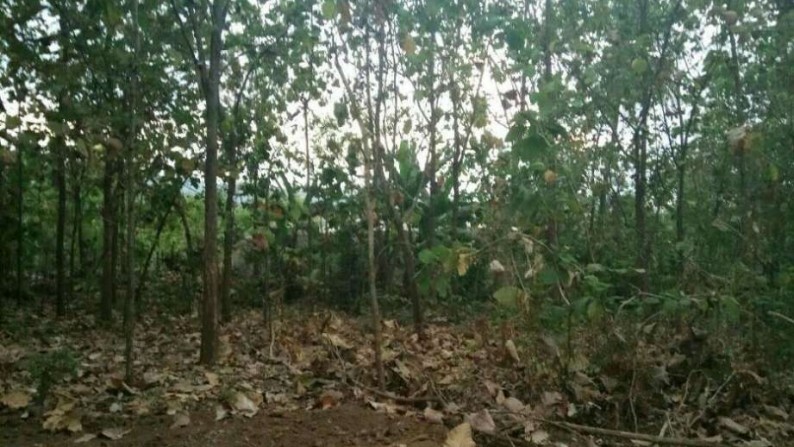 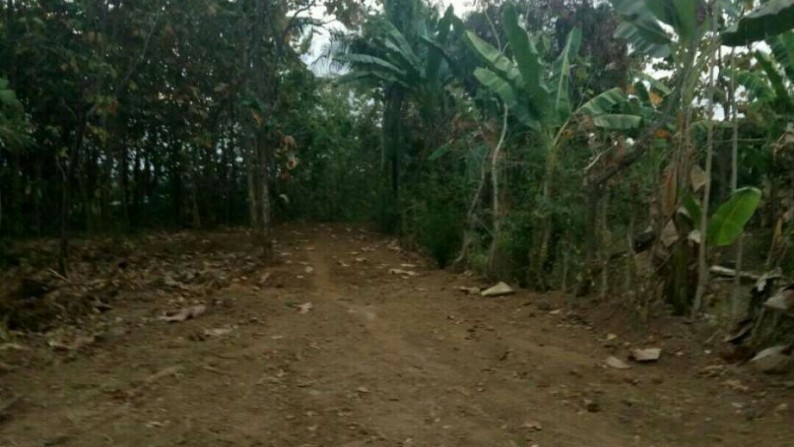 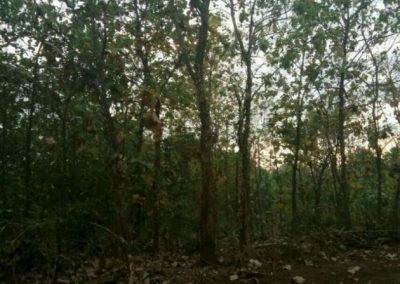 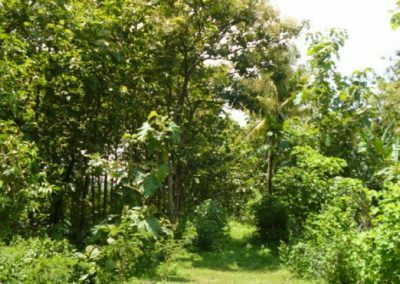 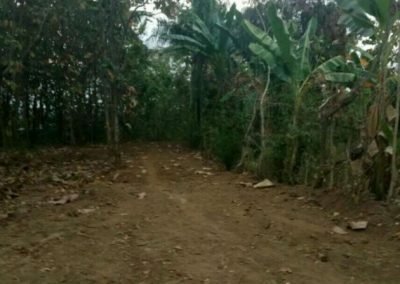 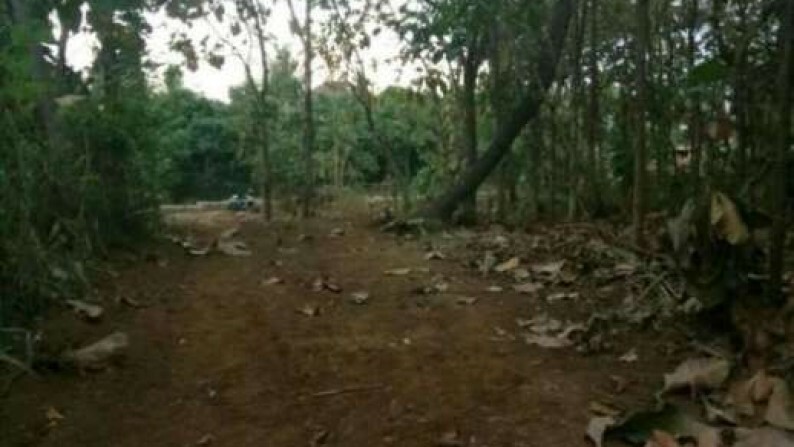 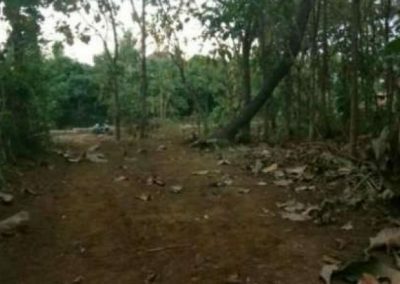 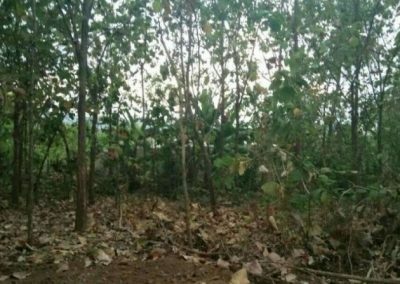 Description: Residential land for sale 5 minutes from the center of Lovina, 10 minutes to the city center of Singaraja. 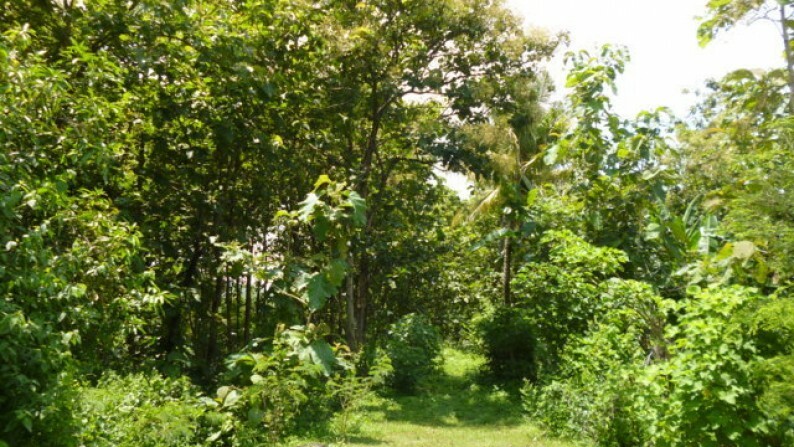 Views from the land are of the mountains and views of the north sea of ​​Bali. 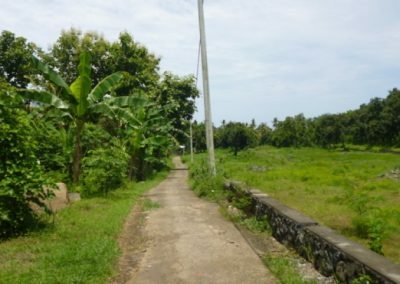 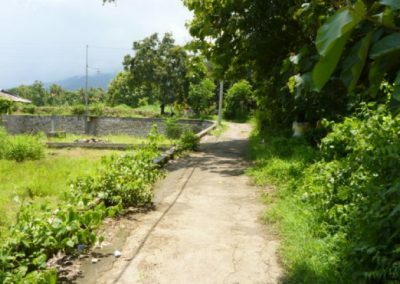 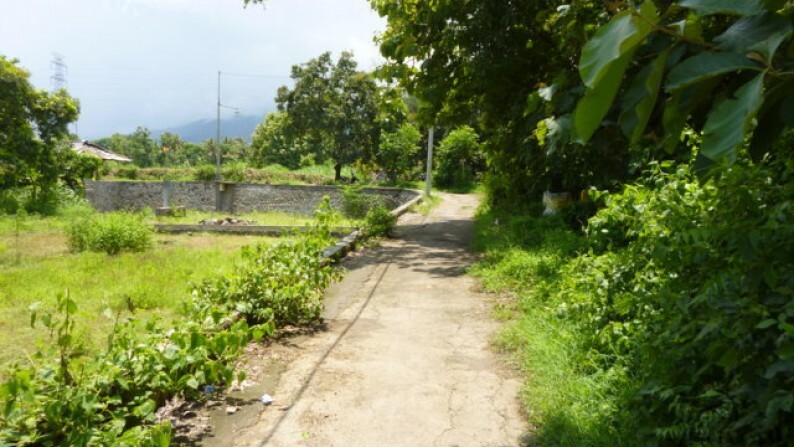 Easy road access near the Lovina tourism area making the property suitable for a villa or investment.